Give the gift of the Arts! Hubbard Hall offers Gift Certificates the can be used toward classes, workshops, performances, and even Hubbard Hall Merchandise! You can order online, order over the phone and have it mailed to you or the recipient, or you can visit Darcy in the Hall to purchase one in person. 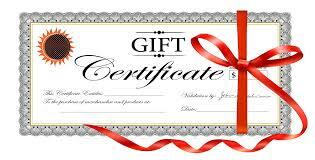 Click the link to purchase your Gift Certificate Online!